Mr. T (born Laurence Tureaud; May 21, 1952) is an American actor known for his roles as B. 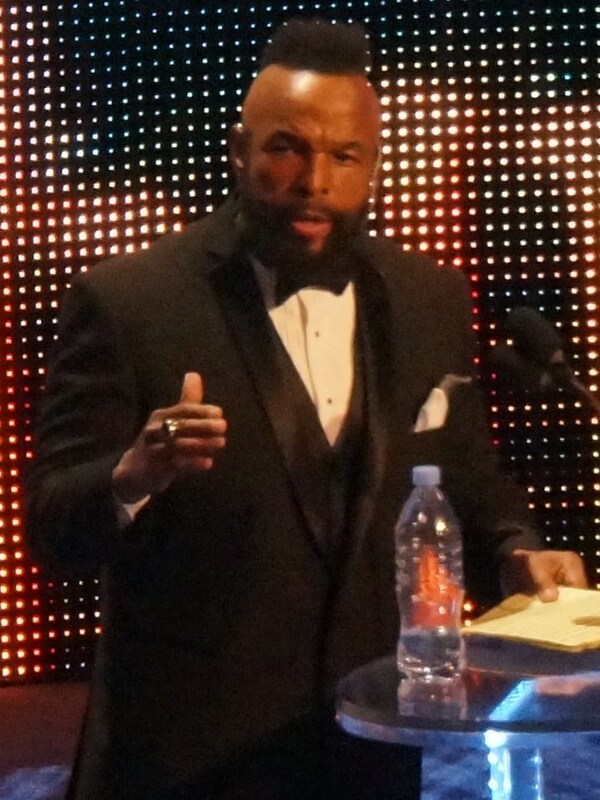 A. Baracus in the 1980s television series The A-Team, as boxer Clubber Lang in the 1982 film Rocky III, and for his appearances as a professional wrestler. Mr. T is known for his trademark African Mandinka warrior hairstyle, his gold jewelry, and his tough-guy image.